One powerful feature of LectureMonkey is Bookmarks and Comments. 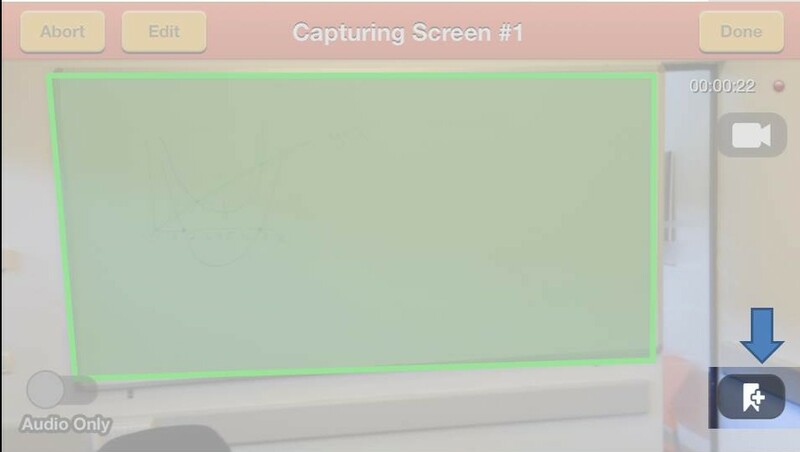 You create a bookmark (to mark important point – like information for a test or homework) during recording by a tap the add bookmark icon. Don’t worry about ruining the recording -LectureMonkey ensures the recording isn’t affected even if you pick up the phone as long as you put it back when you are done. Bookmarks make it easy to quickly find the important points when viewing a lecture. You can also add a bookmark while viewing for your next view, or for your friends. Bookmarks and comments are shared by everyone that views the lecture – so if you mark a location as important for an exam all your friends will benefit as well! 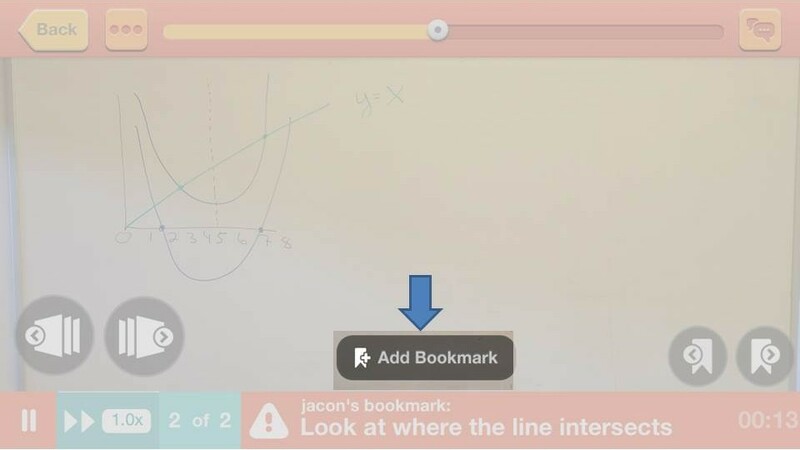 In both cases (while recording or while viewing) you can optionally add a bookmark type (important, homework, exam, reference) or a text comment to the bookmark. If you don’t choose a type, or enter a comment the default is to mark the bookmark as important.